Winter is hard on the body AND the spirit. Go out, and the weather is cold and harsh. Stay in, and the kids climb the walls. 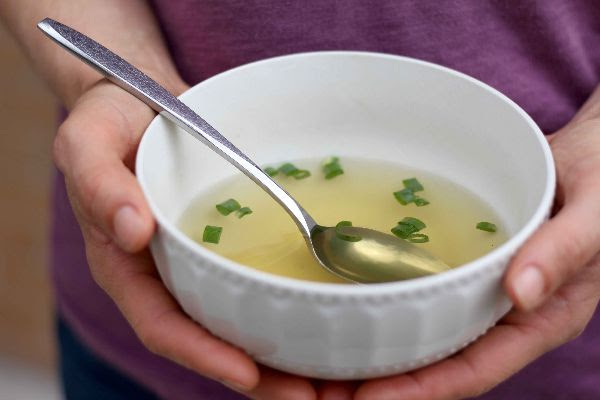 Here are three no-fail remedies to make winter as enjoyable– and healthy!– as possible. The best part? They’re all JakoPure and wholesome in every way. What sets bone broth apart from just broth is how it’s made. Bone broth uses bones, meat, and vegetables at a low simmer for 24-48 hours to allow every bit of enzyme and nutrient goodness to release. We make bone broth using our very own JakoPure meat and bones, making it one of the very best foods you could possibly eat this winter. We haven’t found much that bone broth won’t cure. Available in chicken, beef, and lamb. Seriously the best, this tallow-based lotion soothes and moistens skin better than anything else we’ve found. It should, too, because it’s made from only four ingredients that are so pure and healthy you could eat them. I’ve just whipped up another batch, and it’s smoother and creamier than ever! 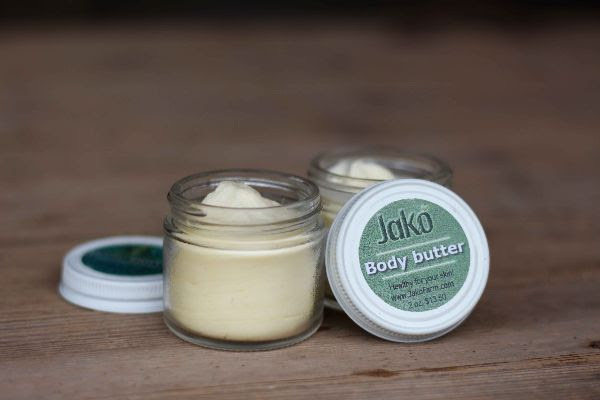 Find it in the freezer at Jako Farm, although you’ll want to use and store it at room temperature. Think of this drink as a splendid mix of every form of probiotic available at Jako Farm. It’s made from colostrum, yogurt, kefir, apple cider, honey, and vanilla, and when you need an immune boost, reach for this. Available in 1/2 gallons, 8-oz jugs, and squeeze pouches. Until spring, here’s to a healthy and wholesome winter for all!